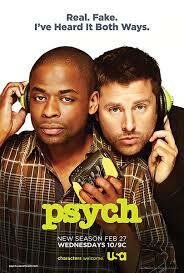 Psych is one of our all-time favorite shows. They just finished their 7th season, so now we are in that horrible in-between seasons time that is filled with tears because we miss Psych so much. Of course, we can always watch reruns, which we often do, but nothing quite matches the thrill that comes from watching a brand new episode of Psych. This might sound overly dramatic to anyone reading this who is not a devoted watcher, but it’s true. When we were in New York, we visited the CBS gift store, where they had a whole section devoted to Psych. My mom still says that was one of the highlights of the whole trip. 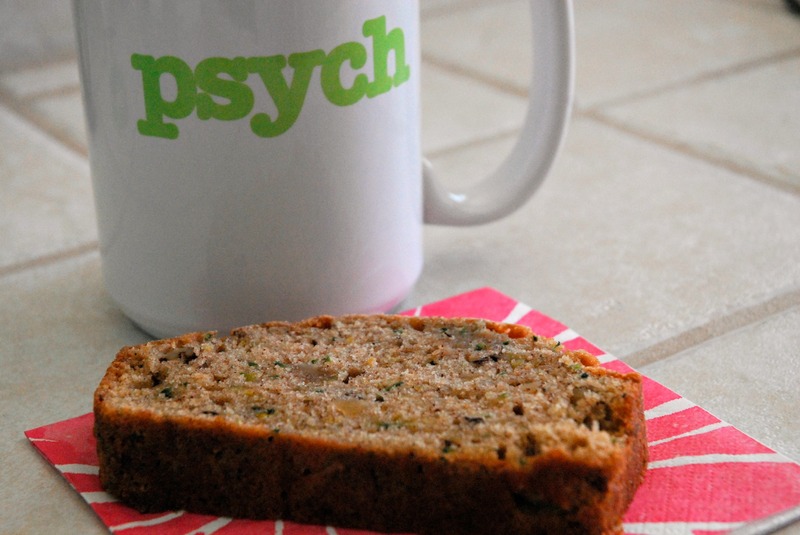 The pineapple slippers were tempting, but they ended up settling for a Psych mug, which was one of the only souvenirs that we bought. The show is about Shawn Spencer, a fake psychic who uses his “heightened observation skills” to solve crimes for the Santa Barbara Police Department. By far, my mom’s favorite character is Woody, the coroner. Any episode that does not include Woody for a sizable amount of time is considered a disappointment. I think the quote that originally endeared him to her was during an autopsy scene, when referring to a bombing victim, Woody said, “Cause of death: diabetes. I kid … he exploded.” She still giggles. every. single. time. And the list goes on. And on. And on. I guess that’s what happens when you watch 109 episodes of anything. « Fashion Friday- Happy 5th of July!